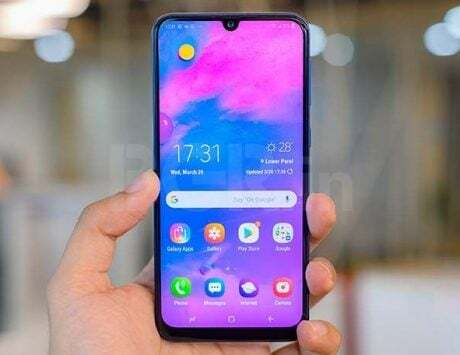 The Huawei P30 Lite with its aggressive pricing and features seems to put up a strong fight in its price segment. Here are our first impressions of the smartphone. The Huawei P30 Lite price in India starts at Rs 19,990. Powered by a Kirin 710 SoC, it comes with up to 6GB RAM and 128GB storage. The highlight of the smartphone is its triple-rear camera setup. 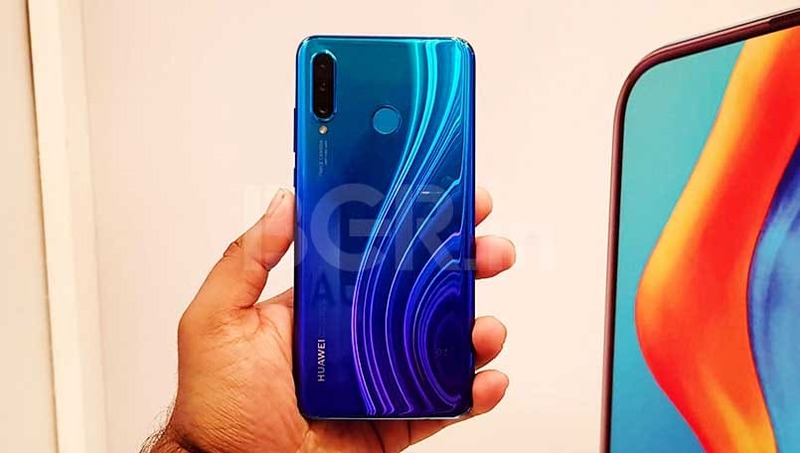 Huawei has launched it’s newest smartphones in India, the flagship P30 Pro and the mid-segment P30 Lite. While we have already talked about the flagship Huawei P30 Pro and how it has set a whole new standard in terms of smartphone photography, we are now going to speak about the Huawei P30 Lite. The mid-range smartphone comes with toned down features. I got the chance to try out the P30 Lite at the launch event in Delhi and here are my first impressions. 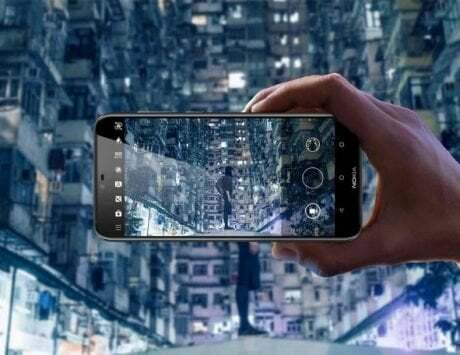 The Huawei P30 Lite has been launched as the successor to the previous Huawei P20 Lite, and it features a triple rear camera setup instead of the dual-cameras. 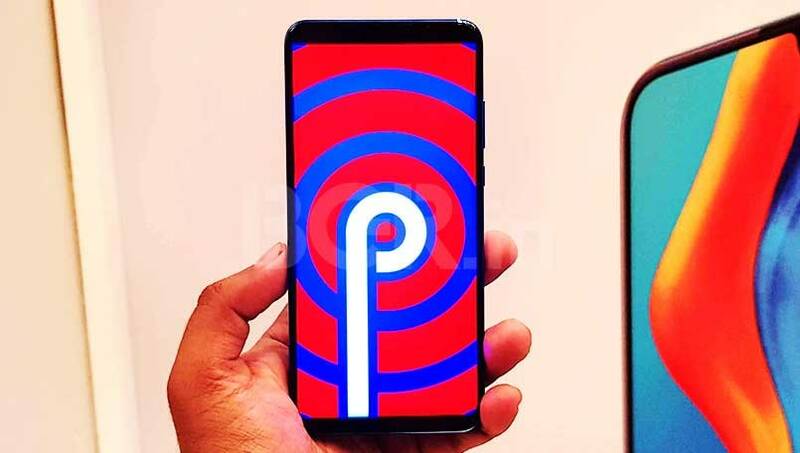 The design and feel of the smartphone is similar to the flagship P30 Pro, with the same glass back and the metallic frame. It is lighter than the flagship and slightly thicker, but feels comfortable. The smartphone has been made available in India in the Midnight Black and Peacock Blue variants which has the same dual shade tones as the flagship smartphones but is missing that chrome element which makes it slightly less dynamic. The P30 Lite comes with slightly curved edges, making it easier to hold. The triple-rear camera on the back does create a bump which means that the smartphone can’t be laid flat on its back. 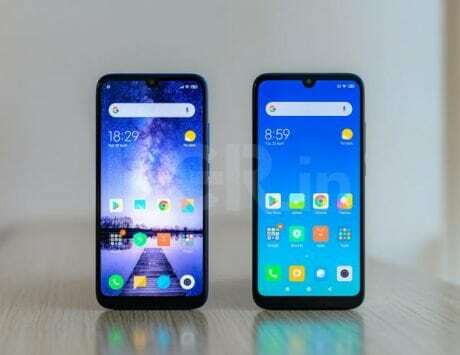 The dewdrop notch on the front is good compared to the wide notch design, as you get more screen real estate. 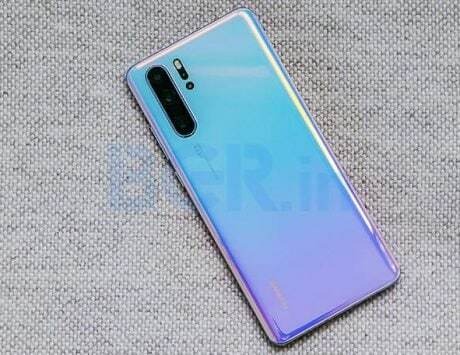 The Huawei P30 Lite comes with a 6.15-inch FHD+ (2340×1080pixels) resolution display with 19.5:9 aspect ratio that looks rather bright, and color reproduction is good too. 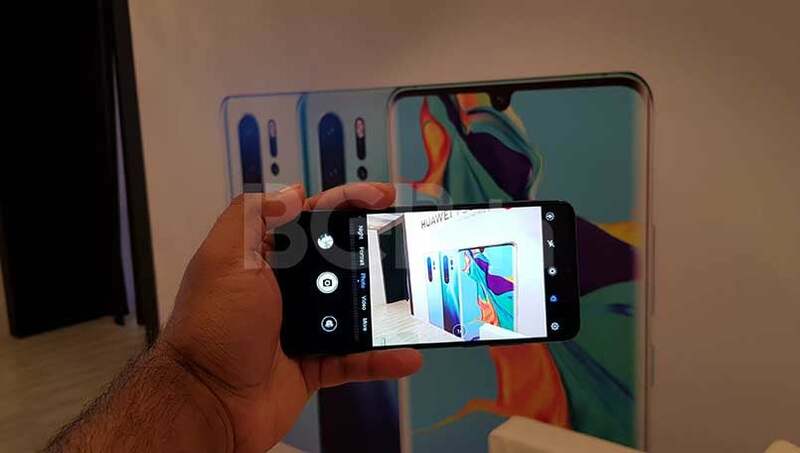 And while the flagship does something unique with the display doubling as an earpiece, the P30 lite sticks to the speaker grille on the front, right above the notch. On the inside, it comes with a 12nm Kirin 710 SoC that seems like an appropriate processor for this price segment. It is paired with 4GB or 6GB RAM while the storage remains constant at 128GB. 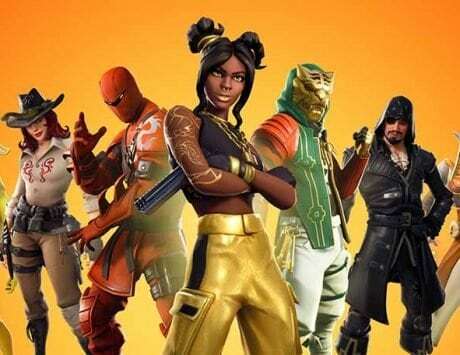 It supports expandable storage up to 512GB via hybrid SIM slot, which means that users will not be able to use a second SIM in case they require the slot for extra memory. 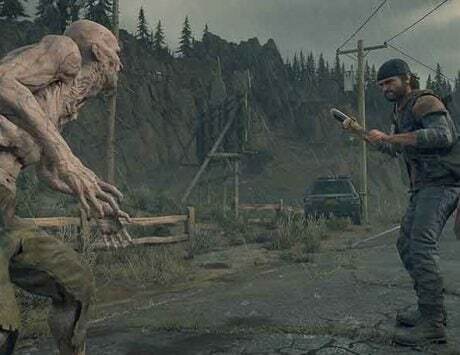 In terms of the software, the P30 Lite seems to handle smoothly as it runs EMUI 9.1 over Android 9 Pie. The app drawer is still missing and all the icons are on the home screen itself which may be of annoyance to some while others may be perfectly used to it. The Huawei P30 Lite features a rear-mounted fingerprint sensor unlike the flagship which comes with an on-screen fingerprint sensor, and we can only talk about the efficiency of this after we have tested it for the final review of the device. As for the battery the smartphones is backed by a 3,340mAh battery which features an 18W fast charging. 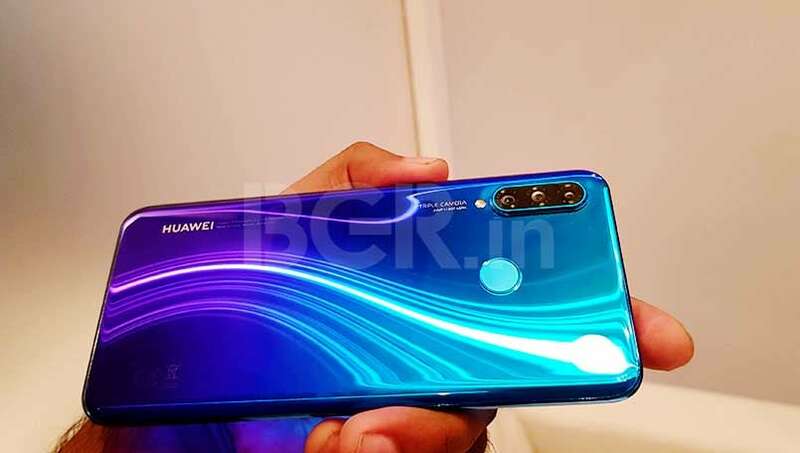 The Huawei P30 Lite sports a 24-megapixel main camera with f/1.8 aperture and phase detect autofocus. 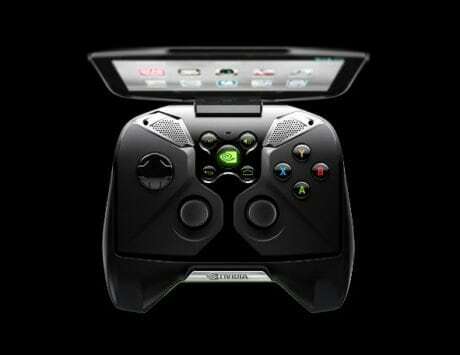 The main camera is paired with an 8-megapixel ultra-wide camera, and a 2-megapixel depth sensor. I tested the camera out at the demo zone of the event itself and it seems to read low light as well as bright light situations quite efficiently. Though it does not comes with the extremely powerful set of cameras that the flagship features, the P30 Lite seems to be able to stand its ground in its own price segment. For selfies, the Huawei P30 Lite uses a 32-megapixel sensor that is housed in the notch and does a rather good job even in low light conditions. This is commendable and is comparable to quite a few better smartphones out there. 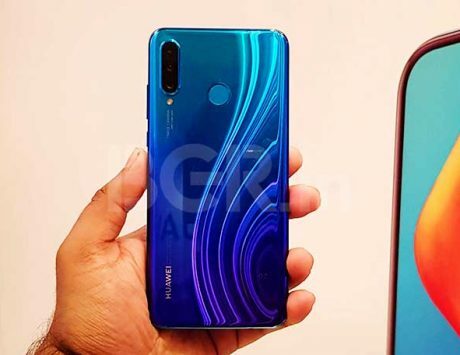 The two variants of the Huawei P30 Lite with 4GB RAM and 6GB RAM have been priced at Rs 19,990 and Rs 22,990, respectively. 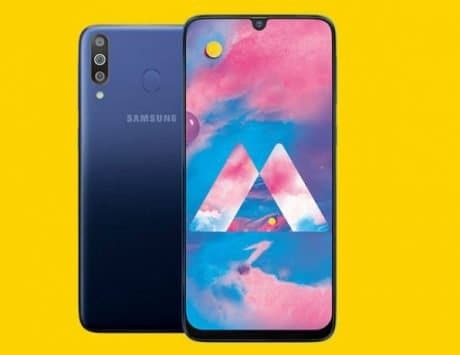 The smartphone will be going on sale on April 25 at 12:00PM via Amazon India for Prime customers while regular customers will be able to buy the device on April 26 at 12:00PM. We will be talking about the P30 Lite in our in-depth review, so stay tuned for that.